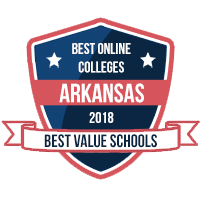 The University of Arkansas at Little Rock (UA Little Rock) has a tradition in promoting research, innovation, and professional opportunities within the state’s largest metropolis. With the campus located at the heart of the capital city, UA Little Rock has also become known for its accessibility to central Arkansans — especially to the working, non-traditional student. 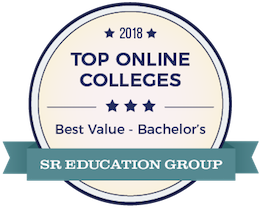 As the university has strived to continue its traditions in academic excellence, so has it expanded its reach to more Arkansans seeking a degree and rewarding academic experience that are both convenient and affordable. 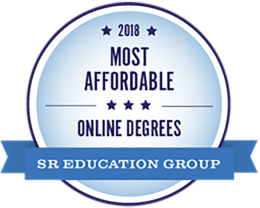 UA Little Rock has continued the tradition of offering accessible and affordable courses through the development of UA Little Rock Online at the University of Arkansas at Little Rock. 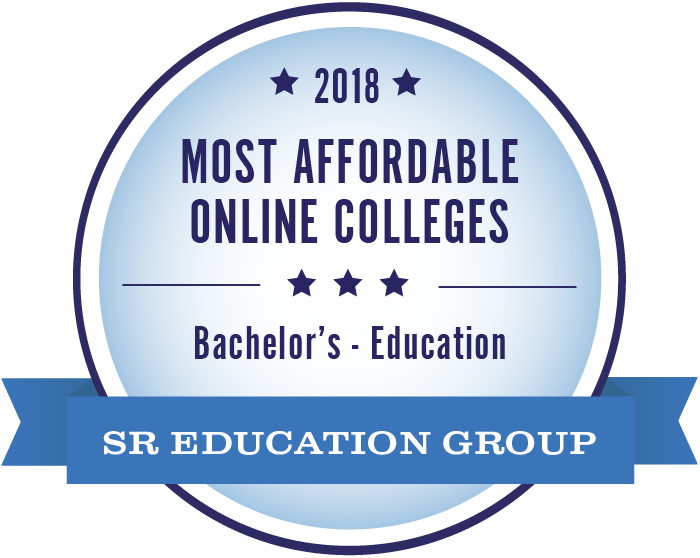 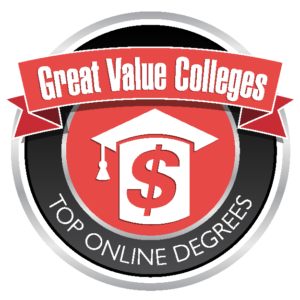 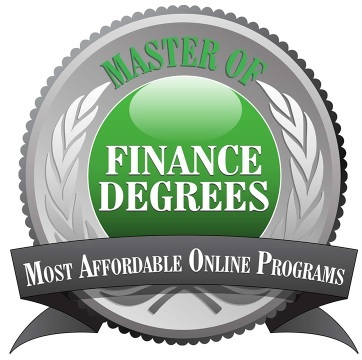 Today, UA Little Rock Online offers more than 400 courses and dozens of accredited degree and certificate programs 100% online. 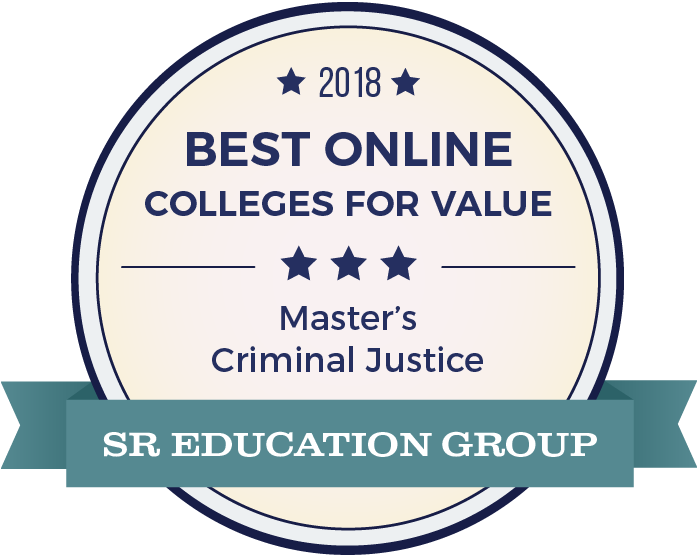 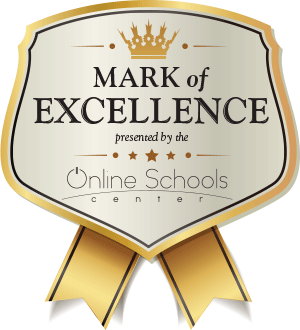 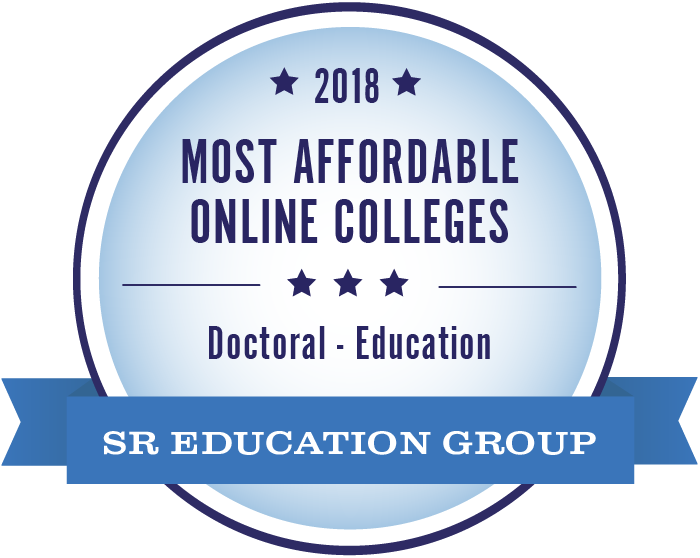 UA Little Rock’s award-winning, full-time faculty continue to develop additional online programs each semester to create more possibilities for the future of online learning.